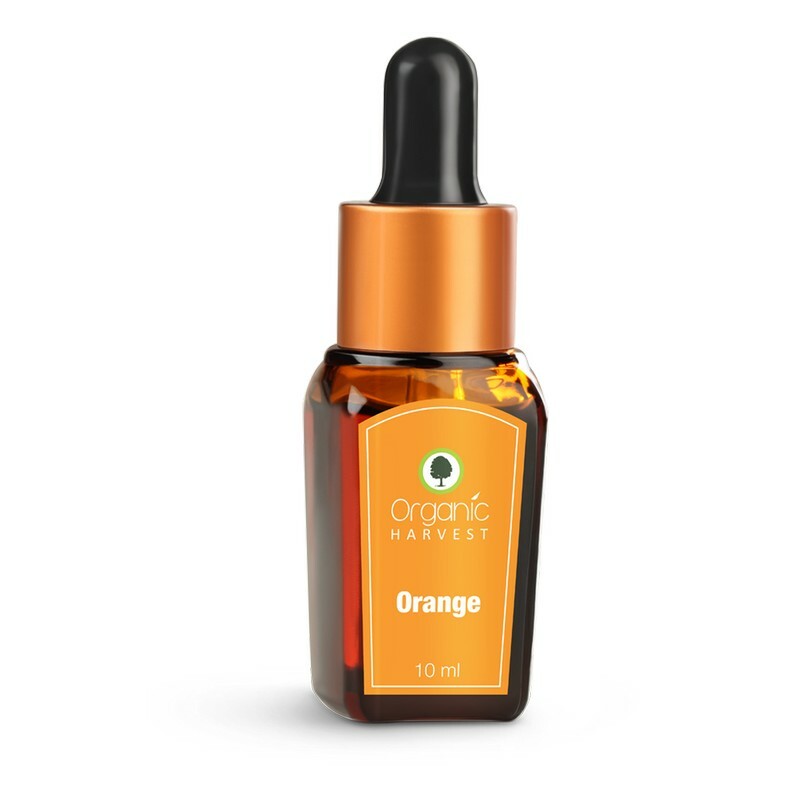 An essential oil of orange, free of pesticides. The oil promotes collagen formation and works as an anti- wrinkle treatment. It also promotes growth of longer and fuller hair. Its citrusy and sweet aroma calms and stabilises the senses. - For glowing skin, add 6 to 8 drops of the oil to 30ml of product (scrub, lotion, cream etc). - For aromatherapy, add 4 to 6 drops of the oil to an aromatherapy diffuser or directly into bathwater. - For massage, use with a carrier oil. Do not apply directly on skin.